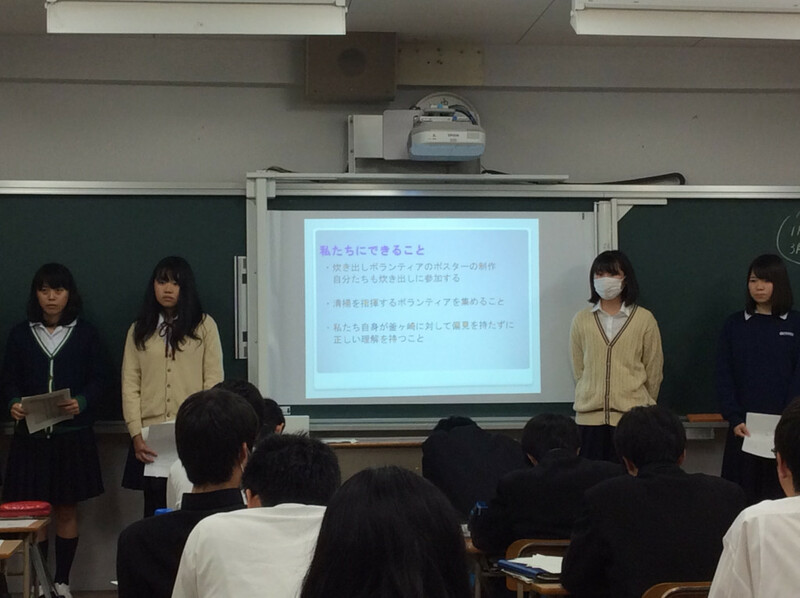 On December 3, research results were presented for Project Studies in the fields of: 1) Disaster Prevention and Mitigation; 2) Disparity and Poverty; and 3) Medicine and Health. 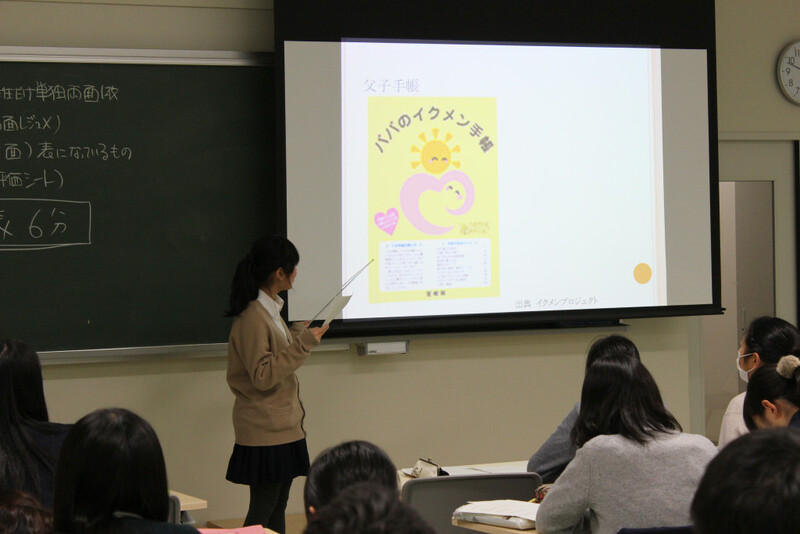 As a result of reflecting on their mid-term presentations, each group had significantly raised the quality of their presentations. 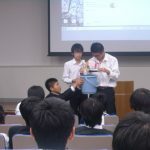 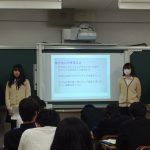 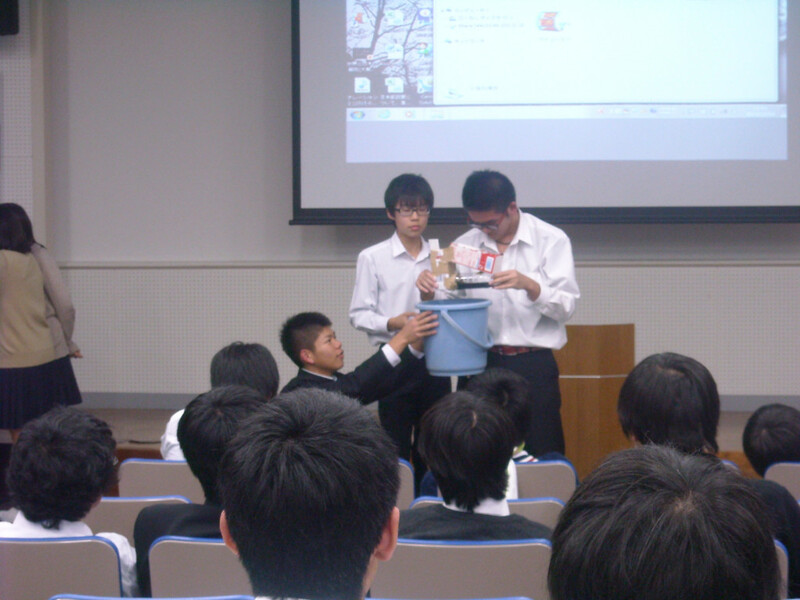 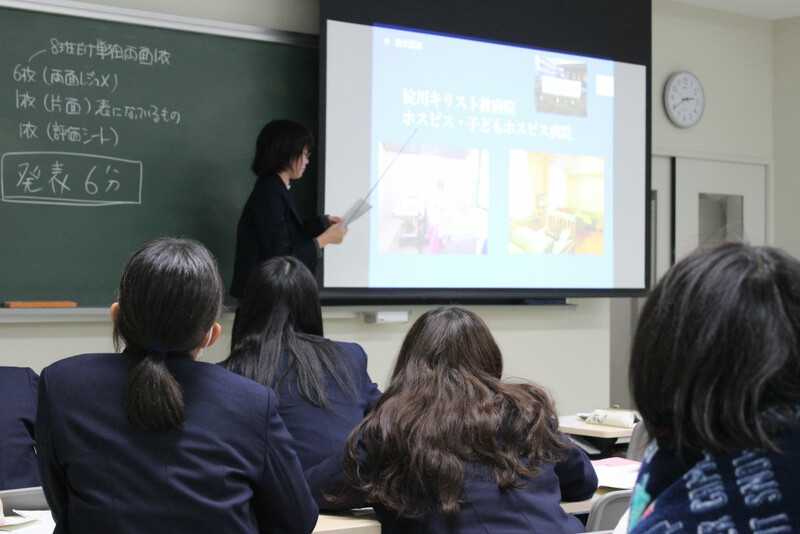 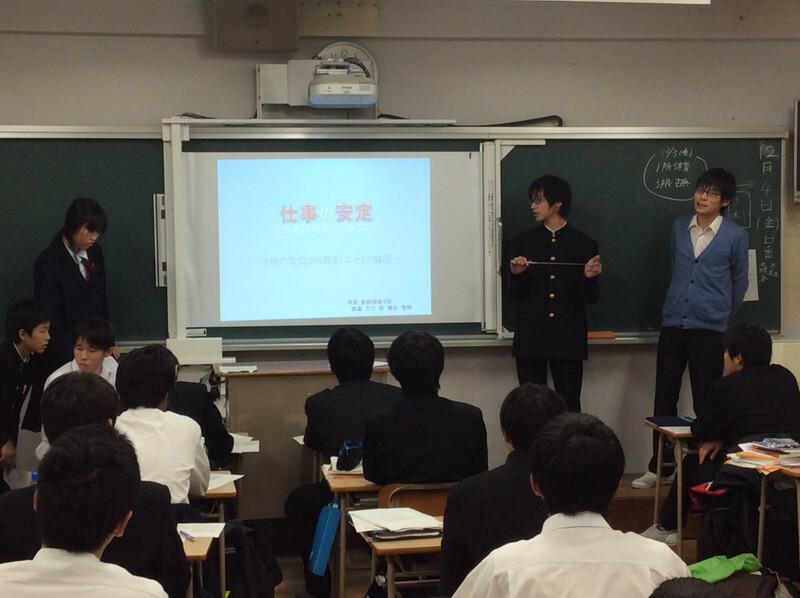 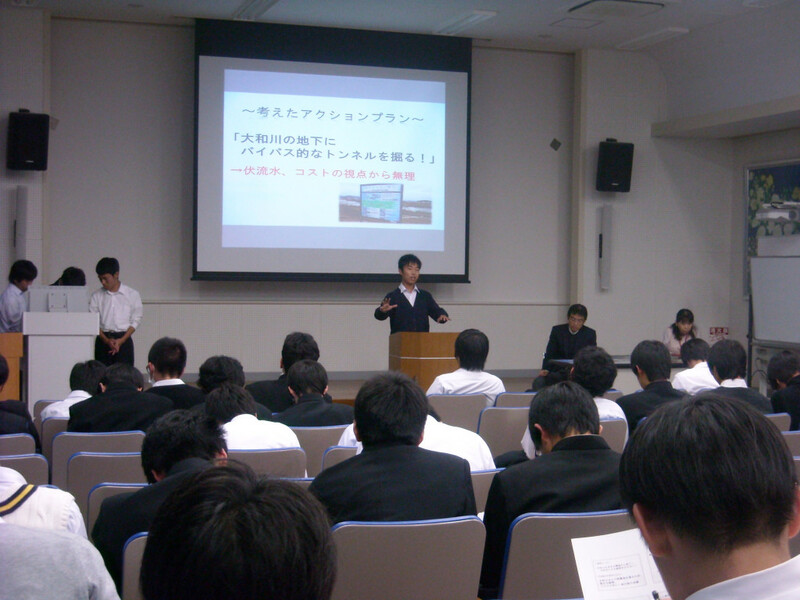 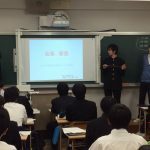 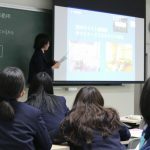 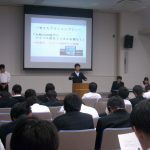 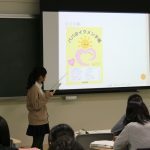 Two groups will be selected from each field, and they will conduct their presentations at Osaka Kyoiku University Tennoji High School / Super Science High School (SSH) in a joint research event to be held on December 15.